Our firm specializes in federal labor and employment law. We can help with the handling and defense of EEO complaints, misconduct or management investigations, and labor management negotiations, arbitrations, and contract disputes. We serve as legal advisors and counselors. The firm offers representation to management and employees in litigation before the Merit Systems Protection Board (MSPB), Equal Employment Opportunity Commission (EEOC), National Labor Relations Board (NLRB), Office of Special Counsel, and in federal district court. We are involved in all aspects of the case. Our highly experienced attorneys provide strong advocacy and legal representation during the pre-complaint processing, mediation and other alternative dispute resolution proceedings and litigation. 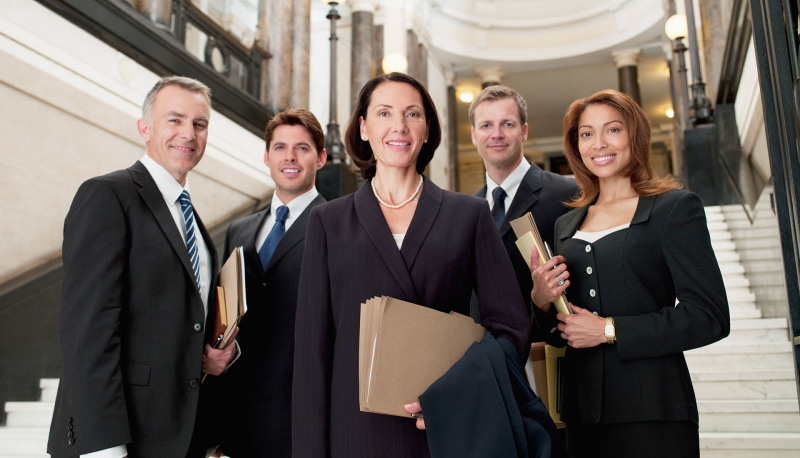 Because we represent employees and employers, our attorneys possess a unique understanding of both perspectives which enables them to represent a diverse clientele.